My January Favorites post was a hit so I am so excited to continue into my second month as well and share my February Favorites with all of you. As I said in January, at the end of each month, I want to set aside some time to share just a few of my favorite things. They could be from any sort or variety of nouns; people, places, things, or ideas. My monthly favorites may include a myriad of items from books to music to food to beauty products. You never know. All opinions are always my own, but I’m always glad to hear your thoughts in the comments as well. 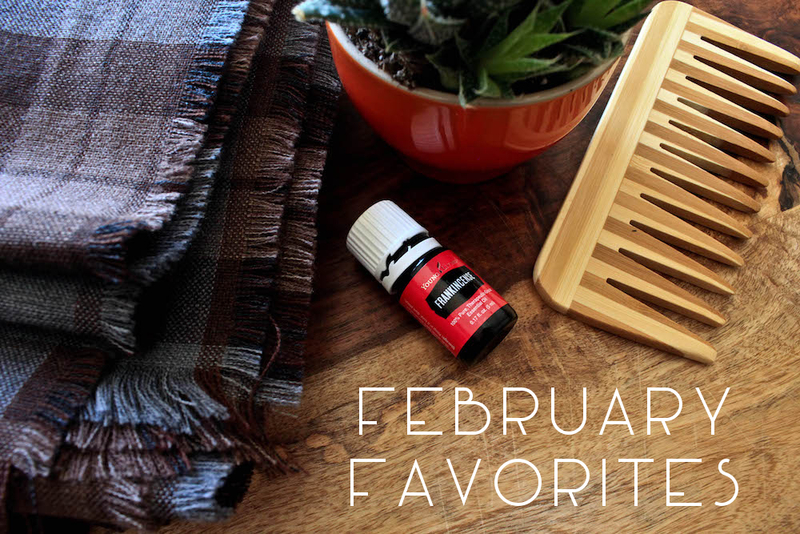 Time to share my February Favorites! After years of using a plastic hair brush, I finally made the switch to a wooden wide-tooth comb. Immediately I started seeing improvements of the appearance and health of my hair and I am asking myself why I didn’t make the change sooner. 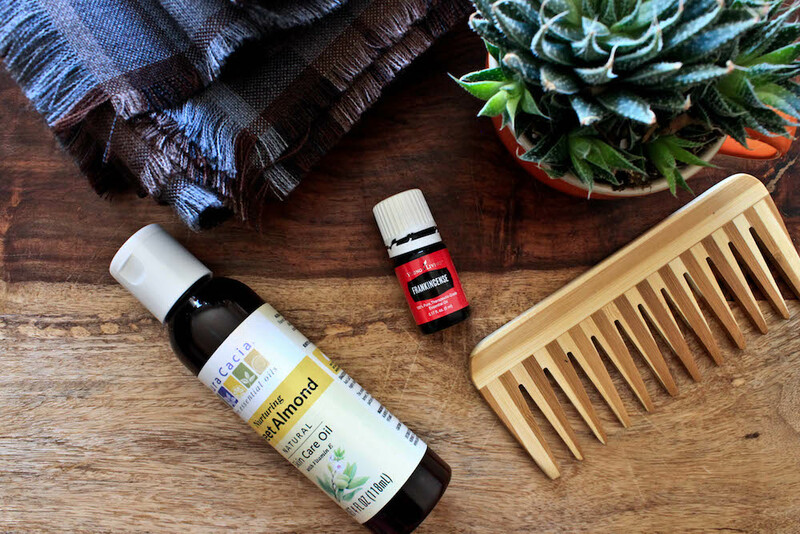 Using natural wooden combs help to naturally condition your hair while evenly distributing your hair’s natural oils from the roots to the ends. Additionally, the wood don’t produce any static making your hair smoother and less frizzy. Wide-tooth wooden combs don’t pull at the hair as much and glide more smoothly through the curls in my hair. Finally, many wooden hair tools that are crafted from bamboo, a fast-growing sustainable and natural resource. 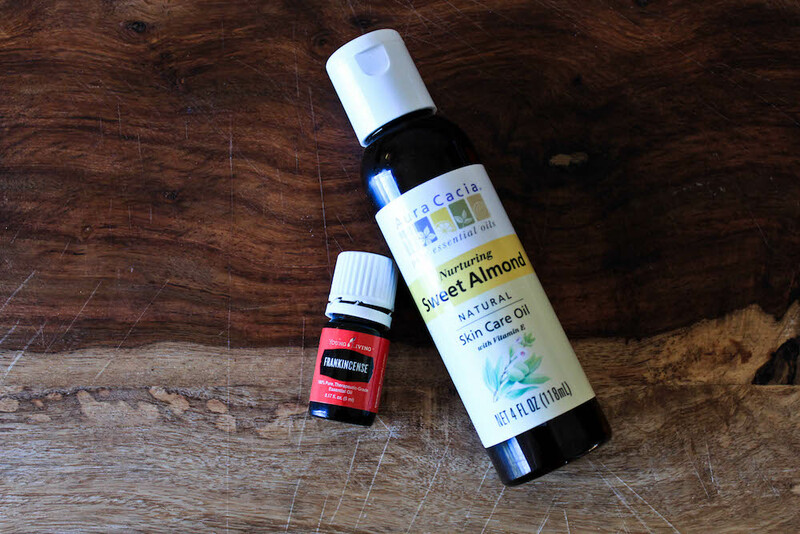 I had spent a long time searching for a natural (and affordable) moisturizer and eventually decided to make my own. Minimal effort is key for me so a tiny bit of sweet almond oil (with a drop or two of frankincense essential oil) on my face has been working beautifully. At first it seemed strange to deliberately apply oil on my face, but, since I’ve started using, my skin has never been so clear. Almond Oil is rich in vitamin E, monounsaturated fatty acids, proteins, potassium, zinc, and variety of other minerals and vitamins. It’s ideal as a makeup remover, for delaying signs of aging, for removing impurities, for increasing the health of your skin, and for reducing dark circles. Frankincense is anti-inflammatory and works for increasing the radiance of your skin, diminishing the appearance of stretch marks, age spots, scars, and wrinkles. Interested in getting started with Essential Oils? or you can order your starter kit here. This book provides an absolutely incredible history of how fast fashion has changed the world we live in today. 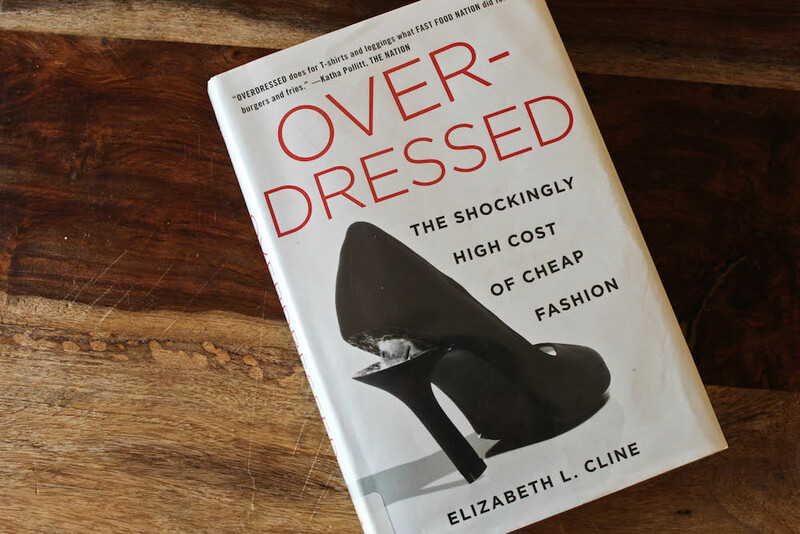 Elizabeth Cline exposits where everything began and the issues and destruction caused by the fashion industry today. If you are interested in ethical and slow fashion, and have already watched The True Cost, then add this book to your reading list. Not a natural product, but since I’m still searching for a natural mascara (feel free to let me know in the comments if you know of any!) I couldn’t resist makeup with Star Wars quotes on it. A little wisdom from Yoda in the morning never hurt anyone. Most days, I don’t want to wear a full face of makeup. On those days when I just put a bit of mascara on, I love to use a bit of this on my face to even out any redness or shiny spots. It’s easy and light and takes no effort. I am a huge theatre aficionado who is always excited to find a new musical. 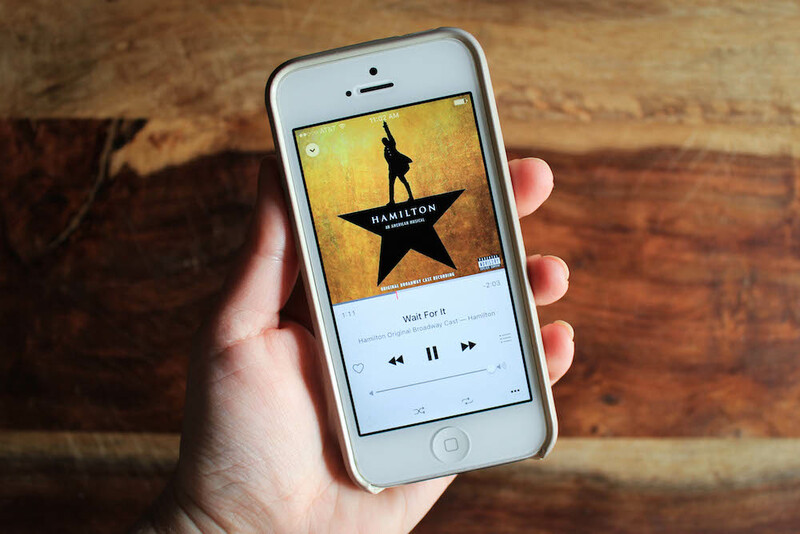 Everyone was talking about Hamilton and I was a bit late joining, but, after listening to it, I now realize why it is such a sensation. This is the best new musical I have heard in a long time and it’s all I’m currently listening to. Lin-Manuel Miranda is a genius and his mastery of lyrics, and turns-of-phrase make me so excited every time I hear them. The cast is incredibly talented and the story is so engaging I find myself crying and laughing and experiencing every emotion in between whenever I listen through it. This was a recent splurge for our upcoming travels, but I’ve already worn it every day since it has arrived in the mail. I had searched long and hard for the best ethically-made tartan shawl I could find and then I discovered this one. 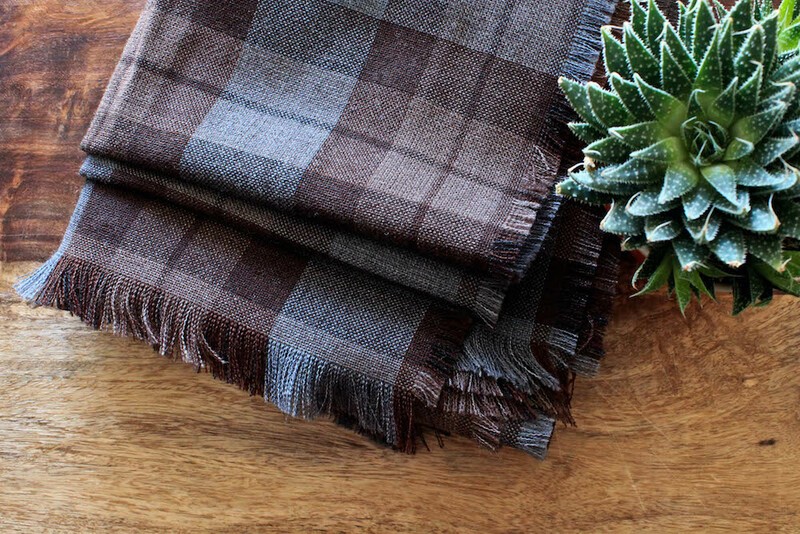 It was woven at a family mill in Scotland and the craftsmanship is beyond compare. It’s warm and durable and I can wear it as a scarf or a shawl around my shoulders. It’s going to be the perfect piece to wear as we transition from winter to spring or to wrap around myself on long flights. I made a coconut oil hair mask this month with rosemary and peppermint essential oils and it did wonders for my hair. I’ll definitely be doing it again and will share the directions with all of you. I can’t wait to try that face oil mixture! So great! And try Josie Maran’s mascara. I REALLY like it! It’s a bit pricey, but I’m willing to pay that for a good all natural/cruelty free mascara. I’ll definitely have to give that mascara a try! I’ve been able to find a lot of natural alternatives but, thus far, a good natural/cruelty free mascara as evaded me. 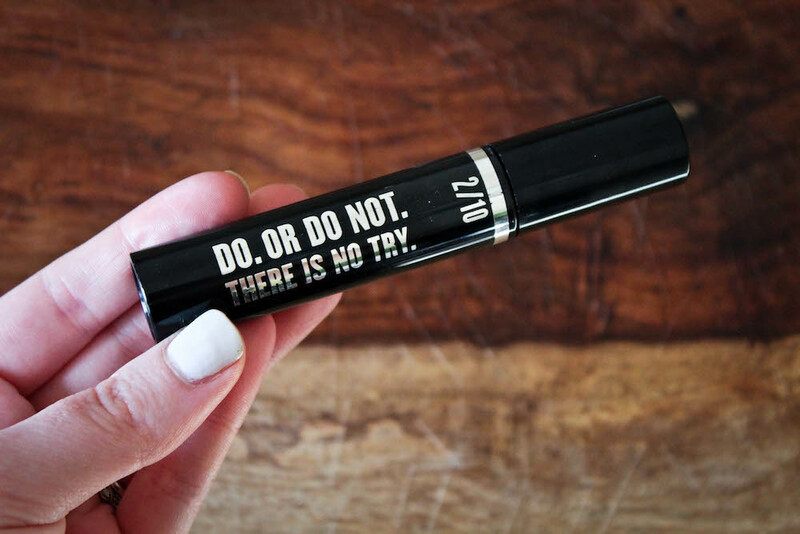 Ok, so that Star Wars mascara is kind of the best thing ever! I don’t even like Star Wars and I still feel like I need that in my life. lol. I know, Kristin! Isn’t it fun? hi cassie! i really enjoyed reading your post. =) isn’t oil as a moisturizer a wonderful thing? i have actually never used lotion or any other kind of moisturizer on a regular basis. 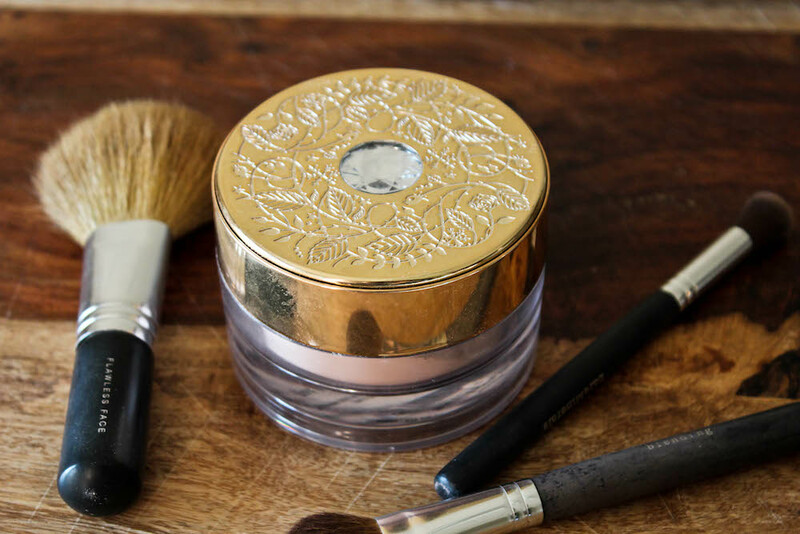 usually i do jojoba oil and sometimes a bit of rose hip oil, though that tends to be pretty expensive, so i only use the tiniest amount on the delicate skin around my eyes or where i have a breakout. for mascara, the bare minerals flawless definition mascara is definitely my favorite! it curled my lashes for me, made them look nice and thick, and still separated them really well. it is also buildable and it stays on for an impressively long time. unfortunately, it is quite expensive, so i switched to the e.l.f. mascara which is a 3 on the ewg skin deep site. that one i don’t like quite as much, but it’s still pretty good! 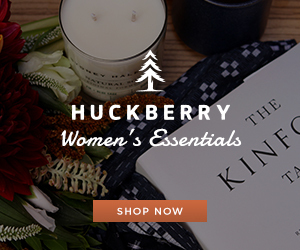 have you heard of honeybee gardens? 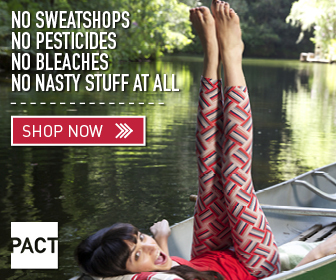 they are a company that strives to make natural + affordable cosmetics. carreen used to buy some of their eyeshadow (not sure if she still does) and my mom has their mascara which is a 1 on ewg. in my experience with their mascara it is actually pretty good if you want a really natural look, but it may not build up or voluminize very well…. though i have not used it enough to tell for sure. just thought i’d mention it in case it is helpful! 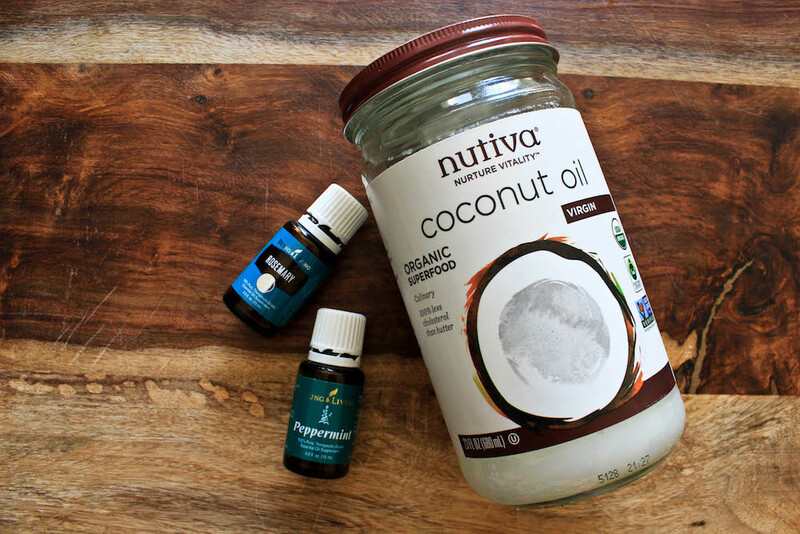 I need to try making my own coconut oil hair mask! Such a good idea. 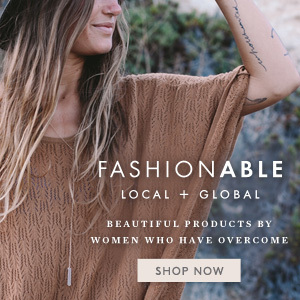 I love, love that shawl! It looks so cozy. Hello Summer! I love it too. It’s so soft and warm probably the coziest thing I own. Emily! It always makes me happy to see comments from you. I’ve heard that castor oil is amazing for skin – any chance you could share your facial wash recipe? I’d love to try it. That comb looks like it would be amazing for my curly hair! Thanks Janella! And yes, the comb keeps my curls from turning to frizz. All great picks! I have a tartan scarf from when I lived in Scotland, I wish I had bought more because nothing in USA really compares! Almond oil, interesting! I bet it smells great! Frankincense also smells wonderful! I need to try putting natural oils or essential oils on my face. I’m always so afraid to take the plunge, though! 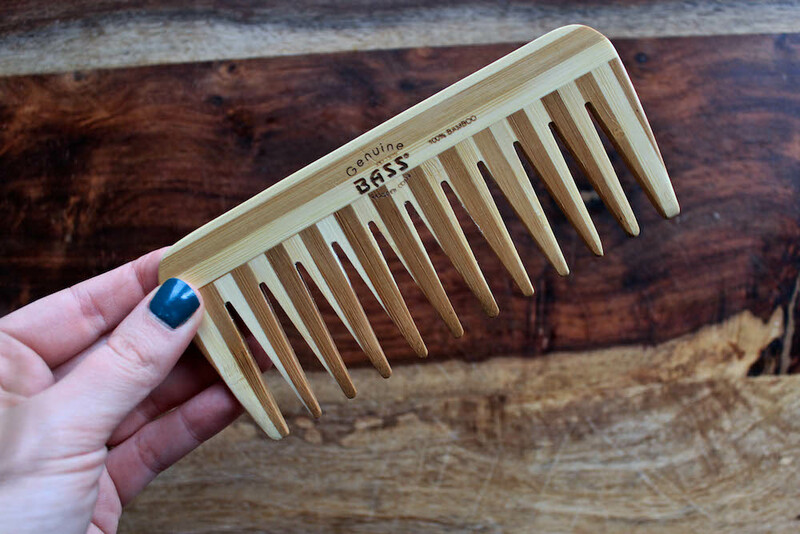 I did not realize that switching to a wooden comb could help make your hair more healthy. I will definitely give that a go, thanks for the recommendation! Coconut oil is definitely my fav also!! I have a wide tooth wooden comb, and I did have small horn comb but lost it. I also use boars bristle brushes. I use Cowgirl Dirt for makeup. The mascara isn’t anything majorly thickening like conventional ones are, but it is more affordable than many natural mascaras I have tried, and comes in black and brown. Is there a website for where you bought the tartan wrap?